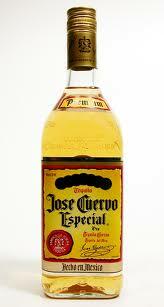 And One More For The Road: A Beginner's Guide to Tequila Part 1 - What Is Tequila? A Beginner's Guide to Tequila Part 1 - What Is Tequila? First of all, I should start off by mentioning that I am not much of a tequila drinker. It’s not that I don’t enjoy it, it’s more that I just don’t find myself exposed to it very often, and because it’s not my favourite of spirits I haven’t done a lot of tasting and experimenting. Plus, tequila doesn’t show up in classic cocktails very often at all, which is mostly where my interests take me, but there is also a bigger factor here – we can’t get much tequila in Canada. One of the first things I notice in American liquor stores is how much bigger and ridiculously cheaper the tequila sections are (on average about half the price, and mostly brands I didn’t recognize). This plus my lack of general knowledge of the spirit has peaked my interest of late, so I’m going to share a few things about tequila in general, but more specifically about buying it in B.C. At the end, I'll also talk about mezcal, which is is tequila's older, wiser, and much less popular brother. 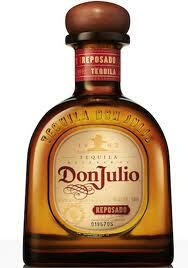 Tequila is a spirit made by distilling the fermentation of the blue agave plant. By law, it can only be made in the state of Jalisco and some surrounding areas, and must be made from at least 51% blue agave (though a "real" tequila is 100% agave, and anything less - called "mixto" - is cheap and bad). Originally, the Aztecs fermented the agave plant to a drink similar to beer, called pulque, and when the Spaniards took over in the 1500’s and ran out of brandy, they tried distilling the pulque, thus creating tequila. 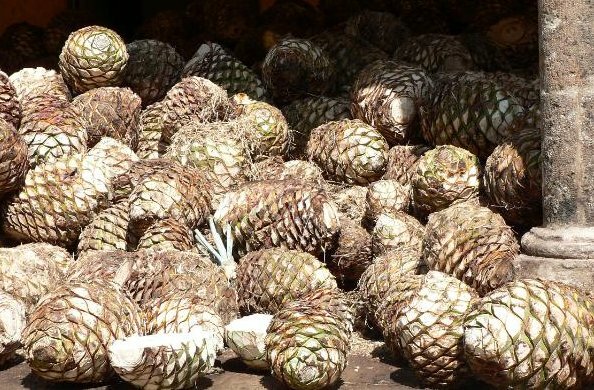 The blue agave hearts are harvested by hand, shredded, and the juices are pressed out into fermentation vats, traditionally by a stone wheel. The juices are left to ferment with yeast for a few days then distilled twice. This final product is either bottled as silver/plata/blanco tequila, or it is put into barrels and aged for reposado, añejo, and extra añejo tequilas. Below are some pictures of the agave being harvested and the hearts after being cut out. 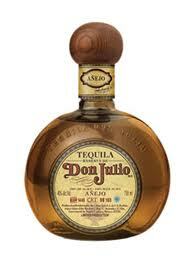 Mixto – a tequila containing less than 100% blue agave so is mixed with some sort of sugar spirit (similar to rum). 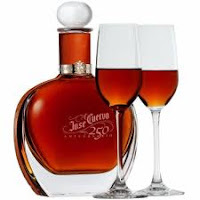 Below are some tequilas that increase in aging from blanco to oro/mixto to reposado to añejo to extra añejo so you can see the difference in colour from the barrel-aging process (note also the colour of Jose Cuervo, which is artificially coloured to look like a reposado). It should be noted here that mixto is bad tequila, and joven/oro tequilas are typically not very good. 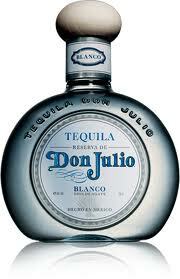 However, tequila blanco is not any less respectable or good than reposado or añejo. They are different products - like comparing corn whiskey to bourbon. 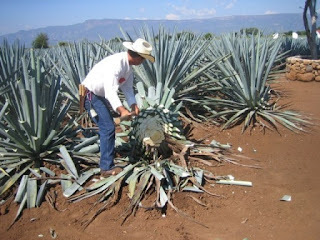 Blanco will have a very strong agave taste because it comes straight from distillation, and is 'untainted' by the barrel. Some connoisseurs prefer only blanco because it is the true taste of the blue agave, and therefore tequila. Aging the tequila will give characters of whatever was inside the barrel (usually bourbon, which gives flavours of some spice, caramel, tobacco, etc), and will also soften the burn of the alcohol. Next post I'll relay what I've found by going through every type of tequila available in B.C. liquor stores, their ratings, prices, and then give some recommendations. Its Thursday morning and I want to do Shots now... Back to step one, calling my sponsor.